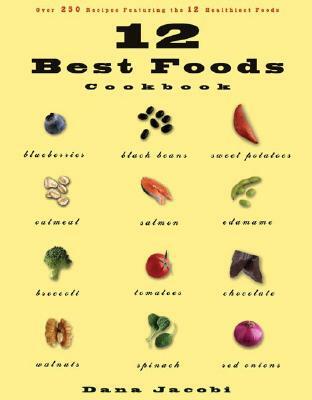 Butter Busters, The Cookbook, All the Foods You Love Modified to Low-Fat! 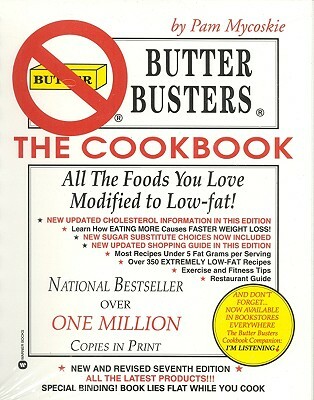 Butter Busters, The Cookbook, All the Foods You Love Modified to Low-Fat! Has light edgewear. Spiral-bound. Domestic orders shipped with USPS tracking numbers. 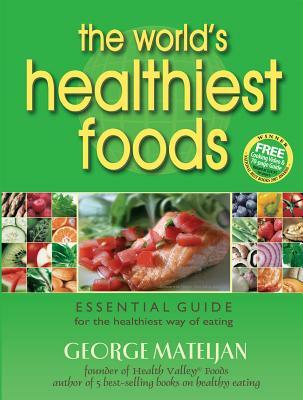 Title: Butter Busters, The Cookbook, All the Foods You Love Modified to Low-Fat!